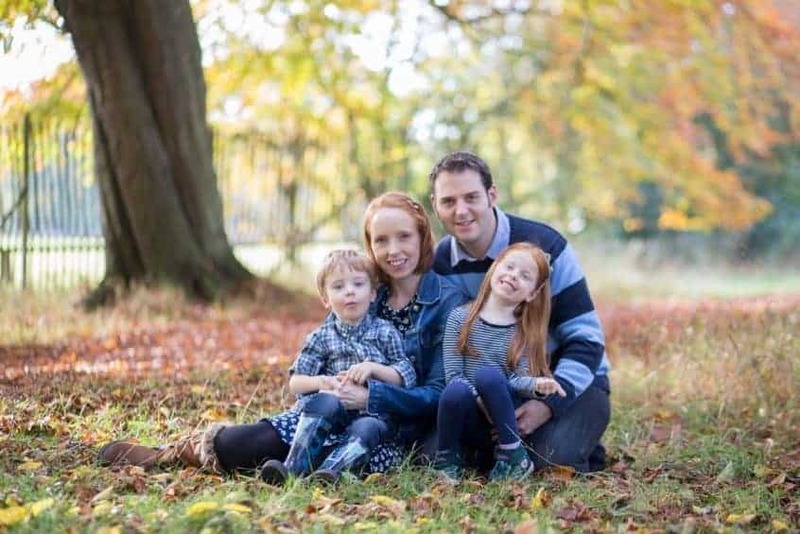 Mother’s Day is something that so many families celebrate in their own ways – with flowers and chocolates, a day out, a card in the post or a phone call across the miles. Others can’t celebrate Mother’s Day and instead take flowers somewhere special, have a moment to reflect on the day, light a candle or keep busy until the day is done. This year WishYoo and NO MORE have partnered to celebrate Mother’s Day in a really unique way – with a huge collaborative thank you card for mothers everywhere. They are inviting everyone to handwrite their own personal message to that special person in their life or mothers everywhere. This is such a lovely opportunity to not only send someone a lovely message but also help to break a Guinness World Record too! It’s already been signed by so many people but it needs even more support. This incredible virtual card is travelling around the world for a year whilst supporting No More’s dedication to prevent domestic violence and sexual assault worldwide. It’s so nice to be reminded that technology can be used for really positive purposes – and we can all play a part with this greetings card. The card will be visiting different countries as they have their own Mother’s Day – launching in the UK right now, ready for Mother’s Day here. 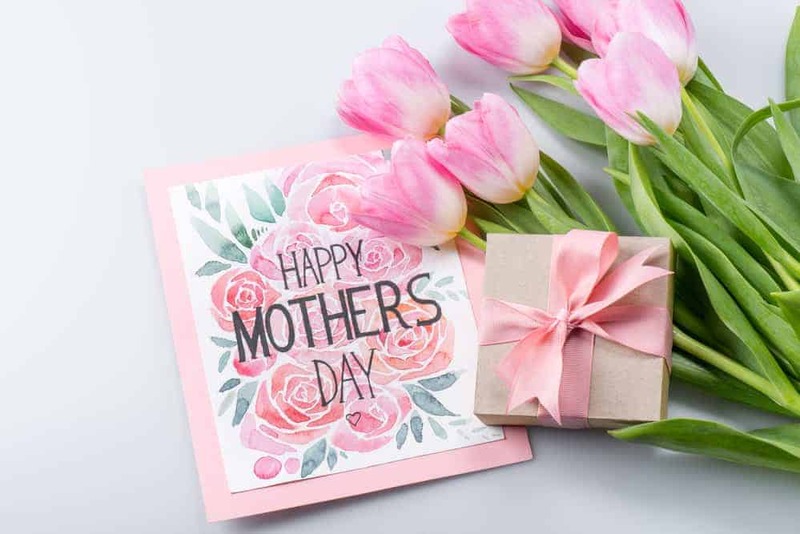 After that, the card will visit America, Asia and most of Latin America for their Mother’s Day in May before reaching its final destination, Argentina, at the end of October. The card is also hoping to break the Guinness World Record for the largest collaborative greeting card by getting more than 40,000 signatures around the world. By sending digital cards with WishYoo you can preserve the environment and forests whilst preserving the beautiful memories of those closest to you. This is something I’ll be doing in the future as I know so many traditional cards just end up in the recycling bin! 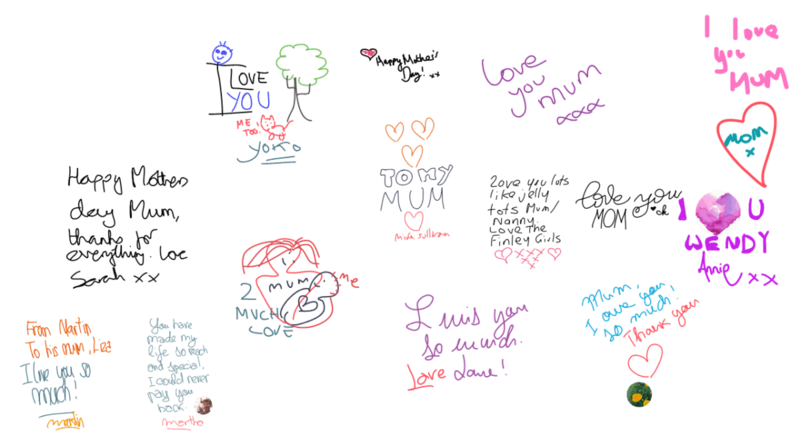 So why not follow suit and send virtual cards online and this Mothers Day sign the digital card here and play your part in helping beat a Guinness World Record? This is such a lovely idea! I love the collectivism of the digital card. Sending virtual cards are so much better for the environment too! The digital card is a lovely idea. I know I would appreciate it myself, but unfortunately my mum isn’t very tech savvy!